KIGALI/KAMPALA – Rwandan Foreign Affairs State Minister, Olivier Nduhungirehe has accused Uganda of criminalizing of Rwandans who cross to its boarders. In a tweet on his handle, Nduhungirehe said Uganda is instead becoming a haven for Rwandans dissidents, who are plotting against their country. 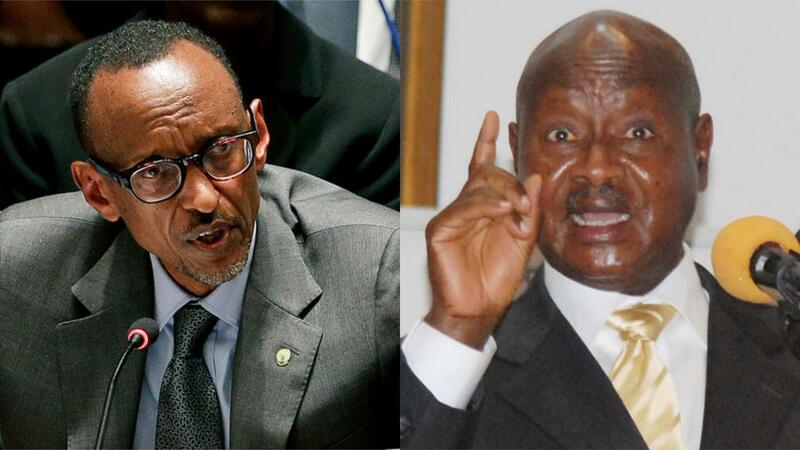 “Apparently, walking and working in #Uganda while Rwandan has become a crime. The only activities allowed for Rwandans in Uganda seem to be plotting against their country, training forces for the #RNC/#P5 and denouncing fellow Rwandans. This provocation will stop at some point,” Nduhungirehe tweeted. The minister’s protest statement comes a day after Uganda deported Rwandan national Annie Bilenge Tabura, the former head of Sales and Distribution, together with Olivier Prentout, the MTN Chief Marketing Officer, a French citizen. In her statement issued on Tuesday, the Deputy Police Spokesperson, Polly Namaye, said the duo was involved in activities that comprise national security. “We strongly believe that the deportation of the two foreigners, who were using their employment tools to achieve their ill motives, has enabled us disrupt their intended plans of compromising our national security,”Namaye said. Rwanda has on numerous occasions accused Uganda of becoming a home for dissidents planning rebellious activities. Rwanda has been saying Uganda gives refugees status to such people who harbour criminal intentions. The Rwanda National Congress (RNC), which Nduhungirehe referred to is a political group that Kigali government has branded rebels. As Rwanda continues to accuse Uganda of harbouring political elements operating across the border and destabilising the country, Ugandan authorities recently resolved to cancel refugee status of Rwandans in Ugandan camps. Ministry of relief, disaster preparedness and refugees, said these spilled to Uganda following the genocide in 1994 but still living in the country and it is high time their refugee status is reviewed. Government said Rwandan refugees in the country today have nothing to do with the genocide.